Between 2007 and 2014, Uruguay went from having virtual no installed wind generation capacity, to having 500mw, accounting for 10% of electricity generation. This was made possible by the Uruguay wind energy program, which created an enabling environment for renewable energy development. As a result, wind power is now cost competitive with fossil-fuel generation. Between 2007 and 2014, Uruguay went from having virtual no installed wind generation capacity, to having 500mw, accounting for 10% of electricity generation. This was made possible by the Uruguay wind energy program, which created an enabling environment for renewable energy development. Through the Uruguay Wind Energy Programme (UWEP), the GEF allocated $950,000 and co-financed $6.01 million for the development of a system, including wind farms, such as the Caracoles Wind Farm in the Caracoles hills of Uruguay. The project, implemented by UNDP, aimed to reduce the barriers that had previously stalled the development of such a wind energy system in Uruguay, thus allowing for commercial development of wind energy in the country and the establishment of a viable showcase and basis for future replication. The UWEP was targeted primarily at strengthening the existing institutional and human capacity by enhancing manpower, facilitating training, streamlining intra- and inter-institutional processes. 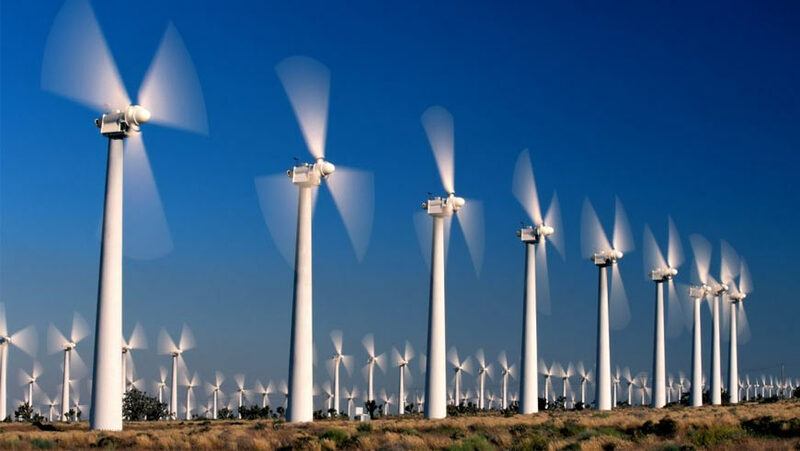 The project also addressed the lack of specific information needed to initiate and develop wind energy in the country by implementing a sustainable wind measuring programme and executing supporting studies. The GEF assisted Uruguay in the installation of a demonstration wind farm, which helped to build institutional and technical expertise in the sector. This acted as a showcase for private investors, and alongside workshops and other outreach activities, key stakeholders were informed about the potentials of the sector. Uruguay had had an initial expectation that 300MW would be installed by 2015, but growth so exceeded expectations that the target was upgraded to 1.3GW. The underlying market conditions in Uruguay – rising electricity costs and increasing import dependence – were key factors in the successful launch of the practice, as was the awareness that wind energy development would help the national economy. By taking policies that had been successful in other countries, and learning from their implementation, Uruguay was able to avoid some of the problems experienced in other countries. This was particularly true for the auctioning system, where the provision of clear economic advantages for early installers. The case demonstrates how removing regulatory barriers and operating a well-designed auctioning system can support investment in wind energy deployment.